Thinking about a move to Oracle ERP Cloud or already on the journey? 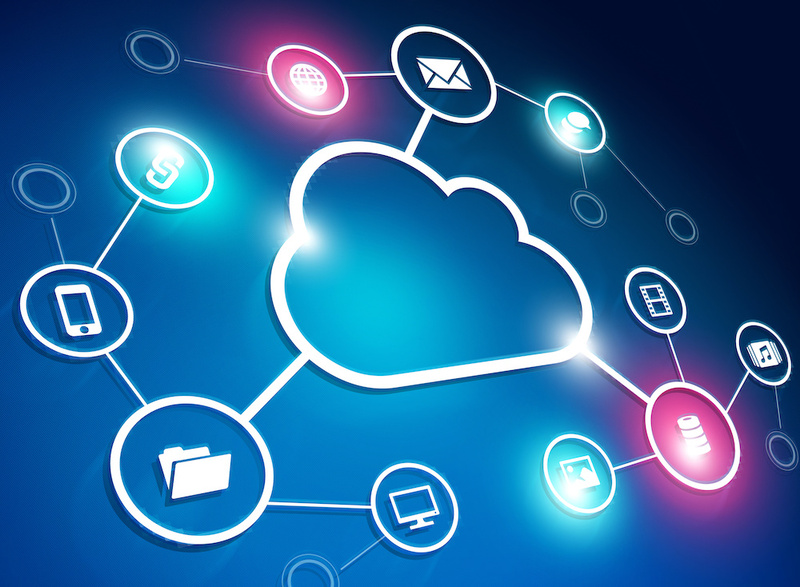 Our experience shows that ERP Cloud offers a great service for users, but has a number of security and controls challenges – legacy challenges, reintroduces controls loopholes, has gaps in available controls and introduces completely new risk management challenges. Our session ‘Security and Control Challenges in ERP Cloud 2018’ at the UK Oracle User Group Apps 18 conference on the 5th December 2018 discusses this topic, talks through examples and offers suggestions as to how to manage these. You can get the full presentation straight to your inbox – just complete the quick form below and hit submit.